There is an enormous scholarly literature on law's treatment of religion. Most scholars now recognize that although the US Supreme Court has not offered a consistent interpretation of what 'non-establishment' or religious freedom means, as a general matter it can be said that the First Amendment requires that government not give preference to one religion over another or, although this is more controversial, to religion over non-belief. But these rules raise questions that will be addressed in Legal Responses to Religious Practices in the United States: namely, what practices constitute a 'religious activity' such that it cannot be supported or funded by government? And what is a religion, anyway? 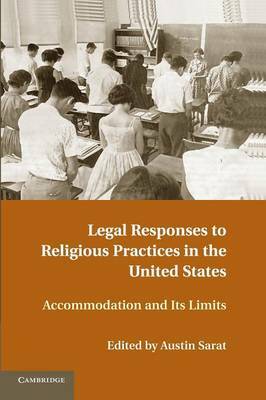 How should law understand matters of faith and accommodate religious practices?